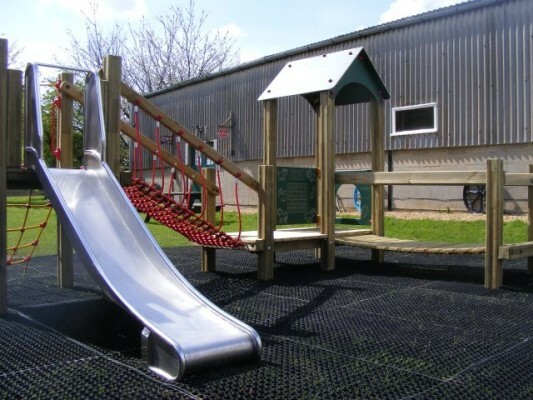 The children’s play area, funded by Ameycespa Community Fund, The Friends of the Farmland Museum and the Fen Adventurers Rural Development Fund is very popular with our younger visitors! It features a tractor, sandpit and climbing frame and slide. We also have a play shed with toys, games and ride on tractors.